It has been discovered that the herpes simplex virus (HSV) plays a major role in Alzheimer’s disease and the antiherpetic medication dramatically affects the risk of dementia. A study was reported last month by Medical News Today that indicates “strong evidence” that viruses are connected with Alzheimer’s disease. Postmortem analysis was done on the brain tissue of people with Alzheimer’s and found that they had more herpesviruses 6 and 7 compared to those without the condition. However, a scientific commentary proposes that three more studies have supported this connection along with the commentary that examines all three, which was recently published in the Journal of Alzheimer’s Disease. The authors of the commentary were Professor Richard Lathe from the University of Edinburgh’s Division of Infection and Pathway Medicine and Ruth Itzhaki, professor of neuroscience and experimental psychology at the University of Manchester. Two articles were referenced in the commentary which suggest that acute herpes zoster infection increases people’s risk of dementia. 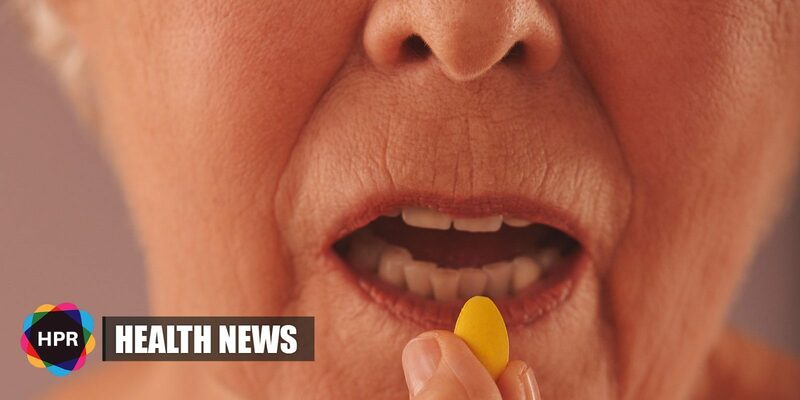 One article shows that antiherpetic medication with aggressive treatment can dramatically lower one’s risk of dementia. 8,362 people aged 50 years old and above were examined. These people were diagnosed with HSV infection. A control group of 25,086 age-matched healthy individuals is also included. The participants were followed from 2001-2010. It was found that the risk of of dementia in the herpes group was more than 2.5 times higher than in the control group. The study showed that aggressive antiviral treatment decreased the corresponding risk of dementia by 10 times. “Not only is the magnitude of the antiviral effect remarkable, but also the fact that — despite the relatively brief duration and the timing of treatment — in most patients severely affected by HSV1 it appeared to prevent the long-term damage in [the] brain that results in Alzheimer’s,” said Prof. Lathe. “This article and two others […] provide the first population evidence for a causal link between herpes virus infection and Alzheimer’s disease, a hugely important finding,” Prof. Itzhaki stated. “I believe we are the first to realize the implications of these striking data on this devastating condition which principally affects the elderly,” she added. She also urges that vaccination against the virus in infancy may be possible to prevent the disease in the future. “Successful treatment by a specific drug, or successful vaccination against the putative microbe, are the only ways to prove that a microbe is the cause of a non-infectious human disease,” Prof. Itzhaki concludes.